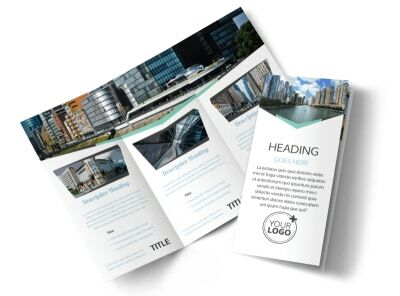 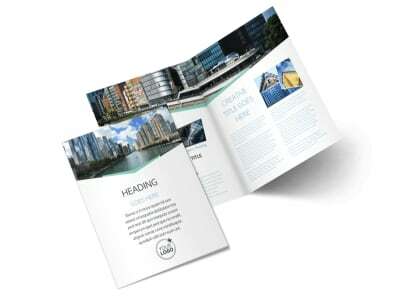 Customize our Top Commercial Real Estate Postcard Template and more! 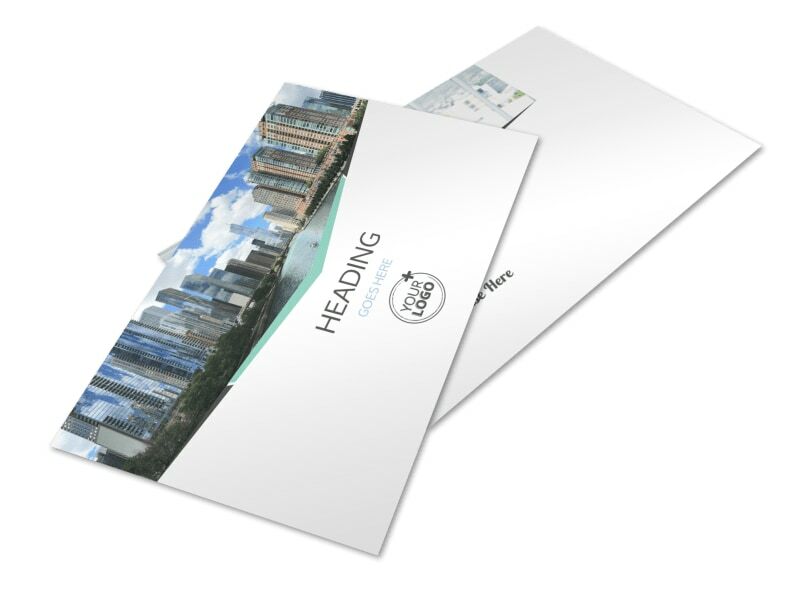 Market your hottest properties with top commercial real estate postcard sent out to business owners in your demographic. 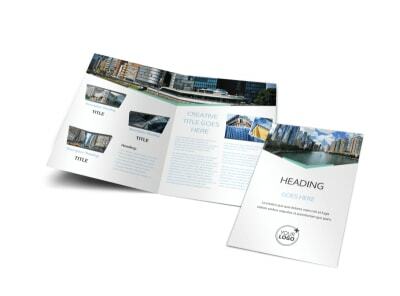 Get a lock on your design with custom photos, images, artwork and other elements, and insert text detailing hot properties, new listings, and price reductions. 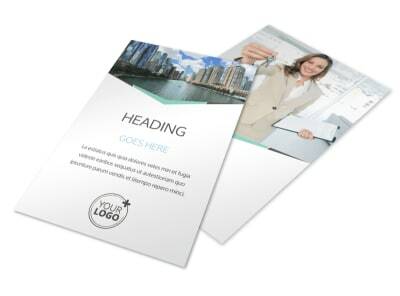 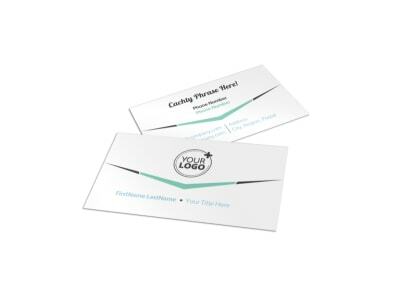 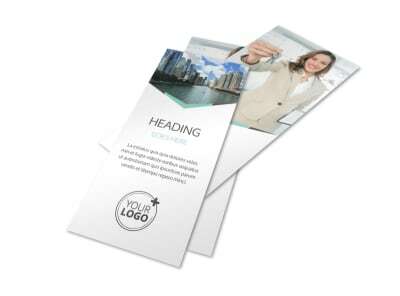 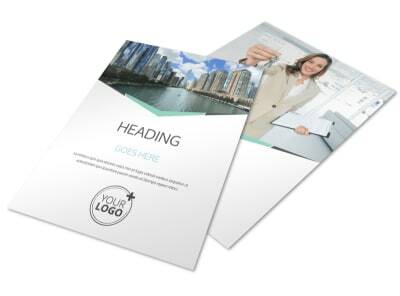 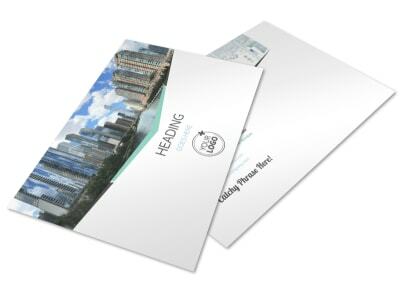 Manipulate your designs to make it truly yours, and then print your postcards instantly, or trust us with the task.